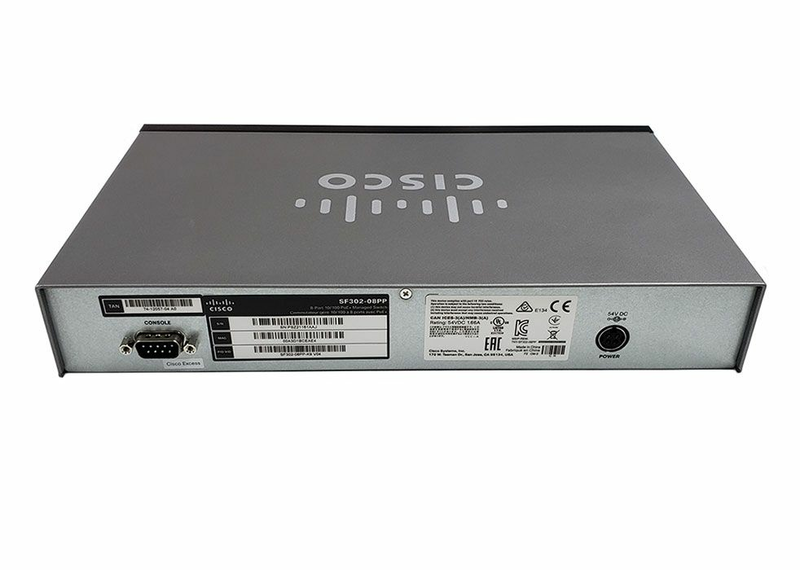 The Cisco SF302-08PP is an 8-port managed Power over Ethernet switch. 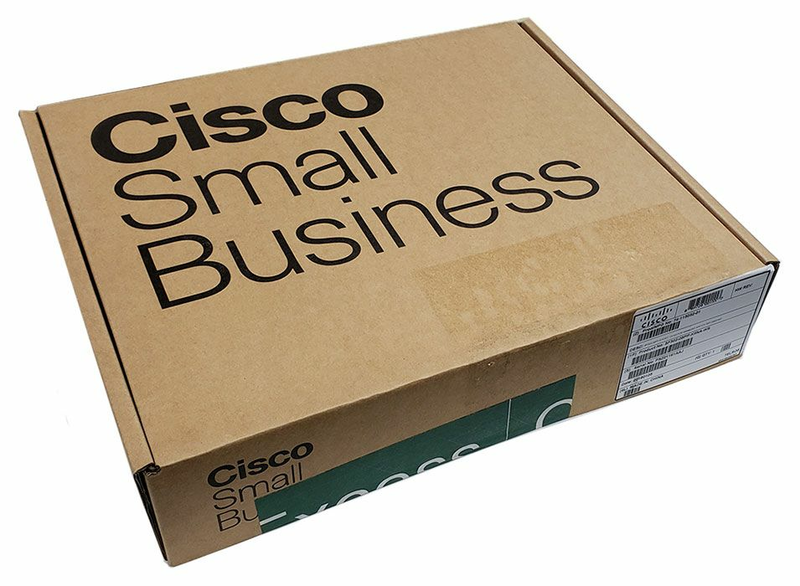 It is part of the Cisco Small Business line of network solutions, a portfolio of affordable managed switches that provides a reliable foundation for your business network. 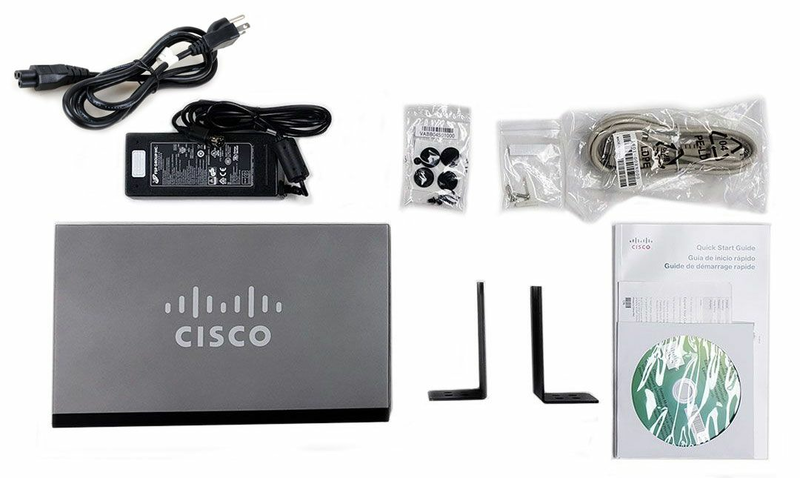 These switches deliver the features you need to improve the availability of your critical business applications, protect your sensitive information, and optimize your network bandwidth to deliver information and applications more effectively. Power over Ethernet - 8 PoE ports of 10/100 Fast Ethernet connectivity. 2 Gigabit SFP combo ports. Supports PoE and PoE+. Max power 62W. IP telephony support - Includes embedded QoS intelligence to prioritize delay-sensitive services such as voice and video. Networkwide Automatic Voice Deployment - Automated voice VLAN capabilities let you plug any IP phone (including third-party phones) into your IP telephony network and receive an immediate dial tone. The switch automatically configures the device with the right VLAN and QoS parameters to prioritize voice traffic. 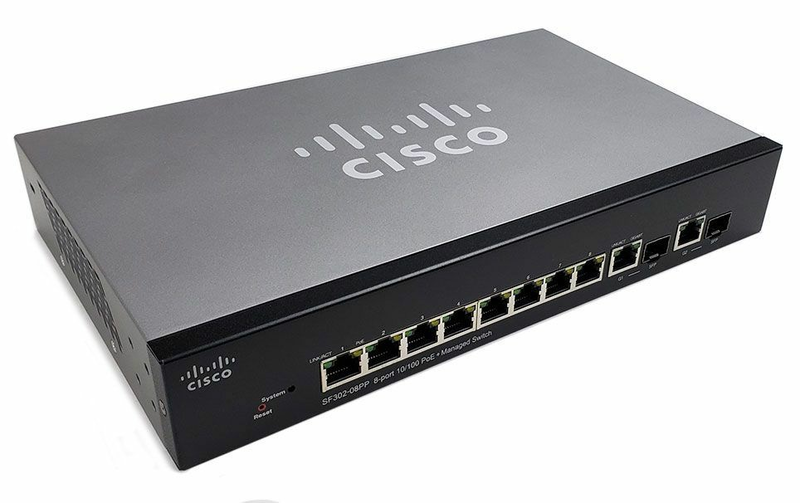 Advanced network management capabilities - As managed switches, the Cisco 300 Series lets you use a variety of advanced features to control traffic over your network. Optimal energy efficiency - Designed with a variety of power-saving features, providing the industry�s broadest portfolio of �green� switches. Expansion ports - 2 x 10/100/1000 SFP combo expansion ports (RJ-45 + SFP).